A local prophet Blessing Langton, who calls himself Hitman, has taken Epworth by storm. 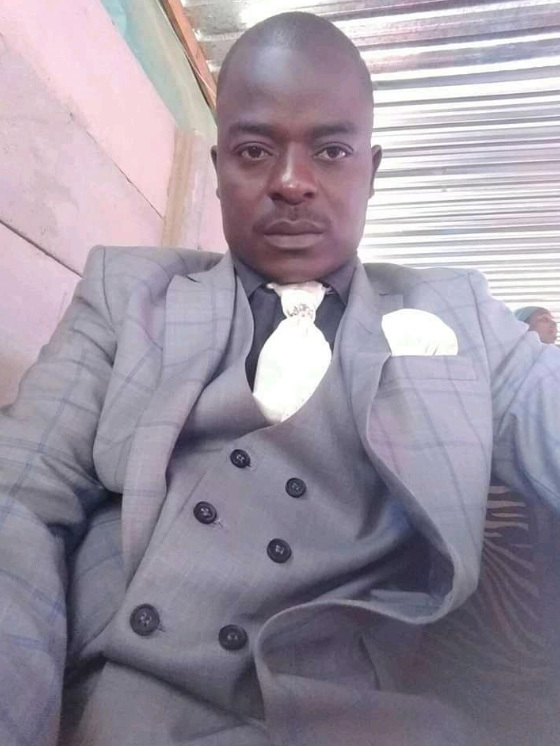 Prophet Blessing recently sparked controversy with his ‘miracles and prophecies’. 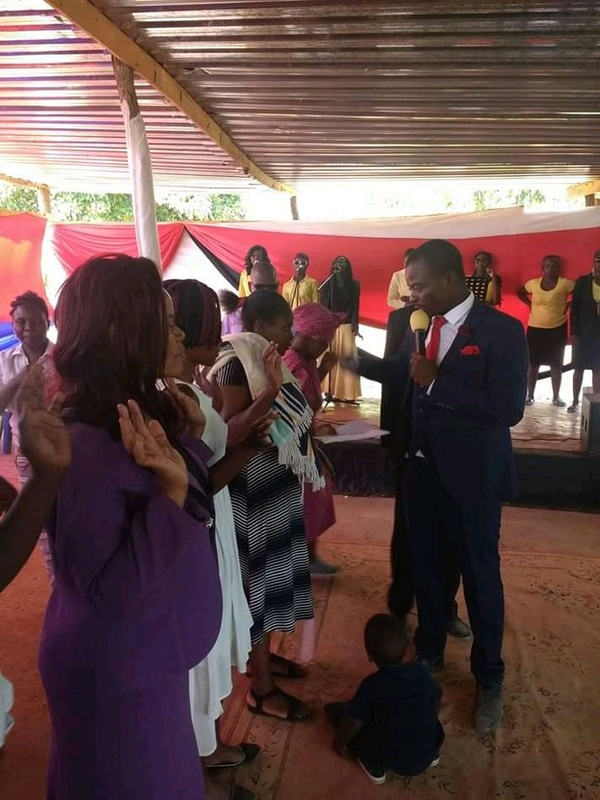 Sources who attend his Sunday services at Christ Realm Ministries of All Nations in Overspill told H-Metro that his miracles have seen him attracting people from different places in Harare. Last Sunday, Prophet Blessing left the Epworth community divided after he reportedly ‘healed’ a person who was on wheelchair. Some have accused the man of cloth of ‘planting’ his people on some of the miracles. In an interview with H-Metro, the Hitman said he is happy to be serving a living God and his miracles and prophecies are testimony to that. He referred his church as home to miracles and testimonies. “We wouldn’t want to have a situation whereby we prophesy but there are results. “God’s work should have results and if you come to my church as the service begins every Sunday, you would hear people testifying. “People are being healed, prophecies are being fulfilled” said Prophet Blessing. On criticism, he said even the son of God was rebuked and is not worried about that. “Who am I to be immune to criticism? Even our Lord Jesus Christ was denounced and crucified because of the gospel. “That should be expected but what is important to me is to see people being healed, to see people giving testimonies about what God has done to them. “Let me set this straight, the glory should be given to God and not Prophet Blessing,” he said. He said he is now ministering to people from various parts of Harare in Epworth. His nickname – Hitman – has also divided opinion and he said it explains his ruthless towards demons and evil spirits. “There is nothing wrong with a nickname, to me it’s all about my attitude towards demons and evil spirits,” he said.